In this showcase we are presenting some Free Business Card Mockups. Every designer loves mock-ups. Mock-ups are an easy and hassle-free way to showcase your business card designs with style. The only difficulty is to find high quality mock-ups. But don’t worry we have gathered the best business card mock-ups available out there and they are all free. 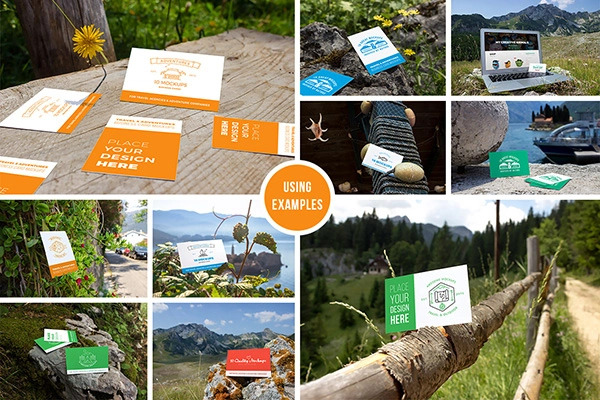 These mock-ups use Photoshop Smart Objects so you can easily add your business card designs. Go ahead and have a look. This is a completely free business card mockup with changable background and a super feature – the side of business card colors itself automatically! You can set any background you want, this mockup contains only the standard backgrounds. Download is available in 72 dpi (1920 x 1272 px) and 300 dpi (4928 x 3264 px). 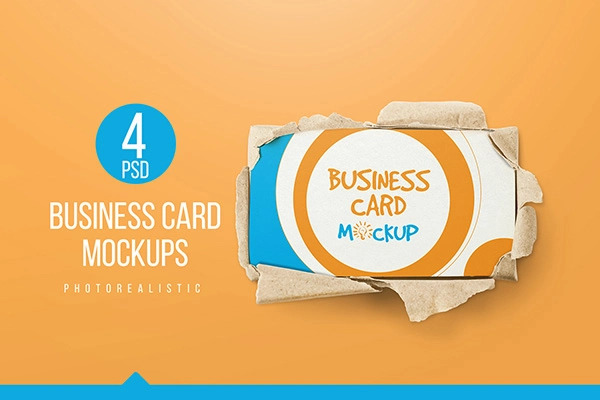 This free item contains 4 free business card mockups in high resoultion ready to print files. 4000 x 2667 dpi. This pack contains 2 different business card mock-ups of a standard business card and square business card. Each mock-up comes with Easy to edit smart objects. Just double-click the smart object, place your design, save and you are done. You also have a full control of changing the background color and background image. 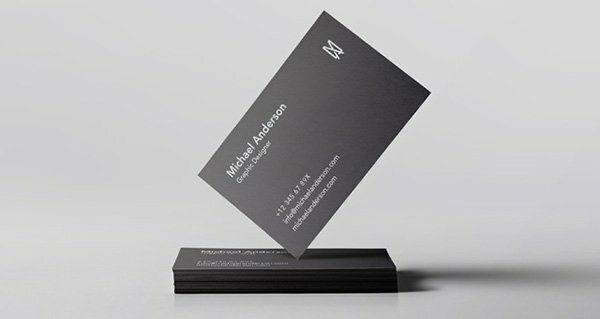 Free black vertical business card mock-up PSD, embossed & textured. You can insert in your own business card design and show it off to your client straight away. 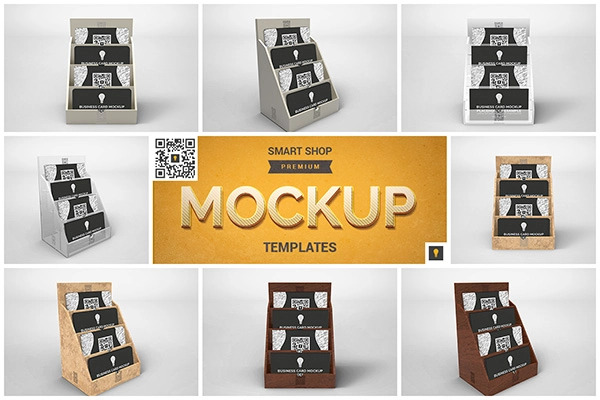 10 Hi-Res real photo mockups in 240 dpi with Smart objects. This set fits the best for travel agencies, adventure companies and any other outdoor-related business. 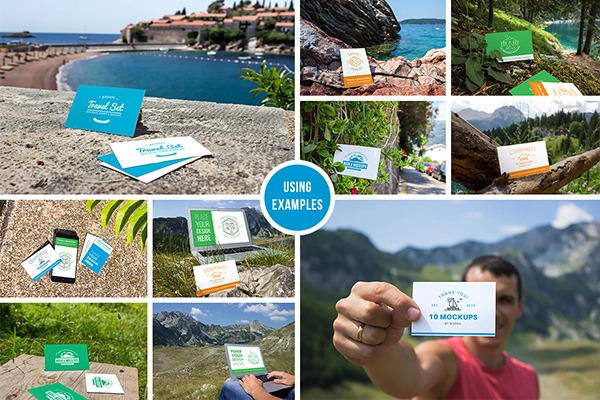 These mockups can also be used for advertisement and personal purposes for travelers, bloggers etc. The smart objects make it a breeze to place your own business cards or screenshots and create an amazing presentation in no time. This is a subtle and elegant mockup to showcase your front and back designs. 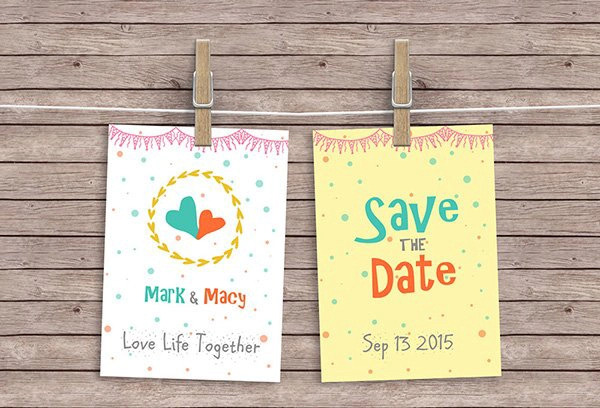 You can easily add your graphics with the help of smart layers. A Business Card mockup template that stands out through clean design and an attractive layout, allowing you to create a neat presentation for your designs. The PSD file comes with smart objects and realistic shadows for a flawless result. 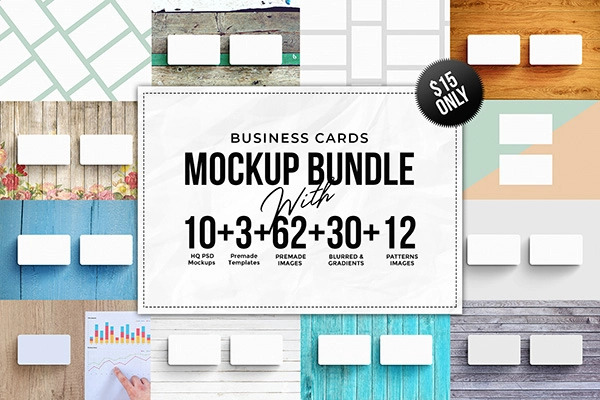 The big business card mockup bundle. 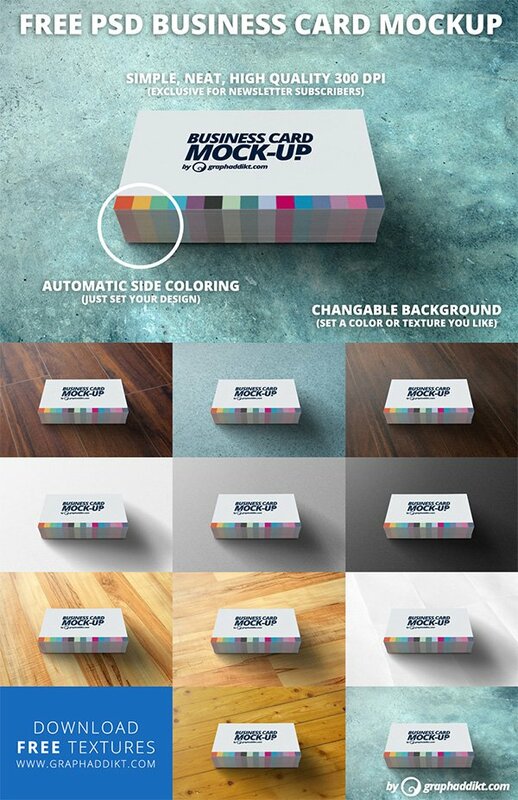 10 Business card PSD mockup files which include: Standard business card, Vertical business cards. Square business card, Rounded business card, Flat business card. A business card mockup leaning against a wall in a corner. You may have seen these types of mockups in branding design showcase and this freebie is inspired from such ones. With front and back PSD business cards, you can add your own designs using the top two smart-object layers in red and show them in a realistic environment. The colors on the walls and textures can easily be modified. Business Card Holder Mockup is a set of 8 professional mockups on a studio background, created with a 3D model of Business Card Holder. Business Card Holder is a great solution for storing and presenting your business cards. A set of hanging cards on a thread with wooden clothespins for your artwork presentation. The resource is a fully editable Photoshop PSD file with smart object layers that allow to double-click and add your artwork. The actual card size is 5″x7″ in 300 dpi resolution. Modern,isometric business card mockup,great for showing your design in modern and elegant style. The PSD template includes smart objects to easily customize it. These mockups are created by photographing real white business cards in a light tent. Most of the shadows are extracted from real hi-res photos to bring that smooth real shadow. Hi-Res 2000px * 1333px (300DPI). 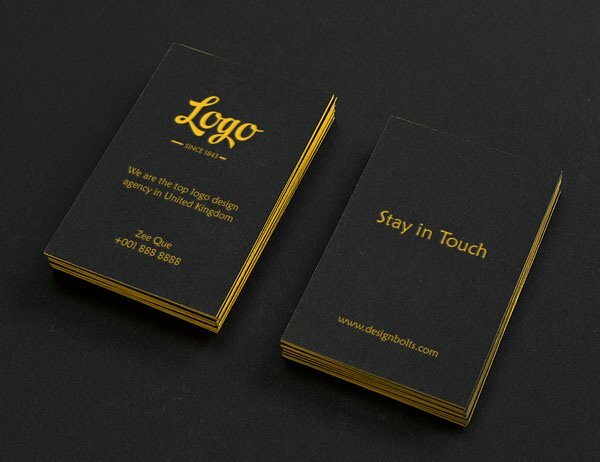 This photorealistic Business card mock-up template is the best way to showcase your corporate design. Use the smart layers to place your design and change the business cards views. 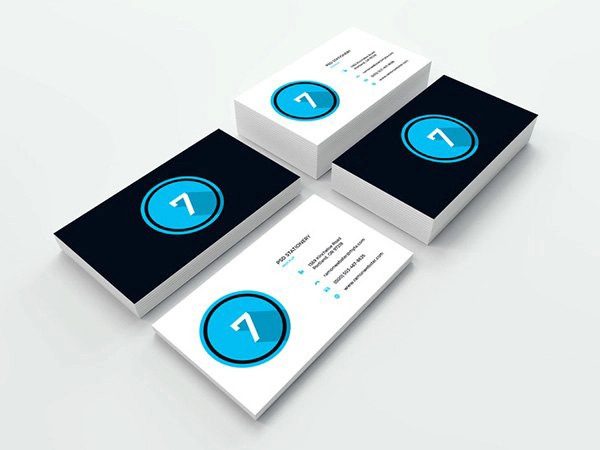 This pack contains 4 business card mock-ups of a standard, square, vertical and round cornered business cards with easy to edit smart objects. 4 photorealistic business card mockups to present your business card designs. Easy and fast editing via smart objects. Changeable background color. Comes in High Resolution. 3000×2000 pixel size, 300dpi. Modern and elegant PSD mockup to show your last business card design in classy style. A professional business card mockup PSD file that you can use to showcase your business card design in a realistic environment. The file comes with smart-object layers that you can use to add your own design and save to make it look like the mockup. 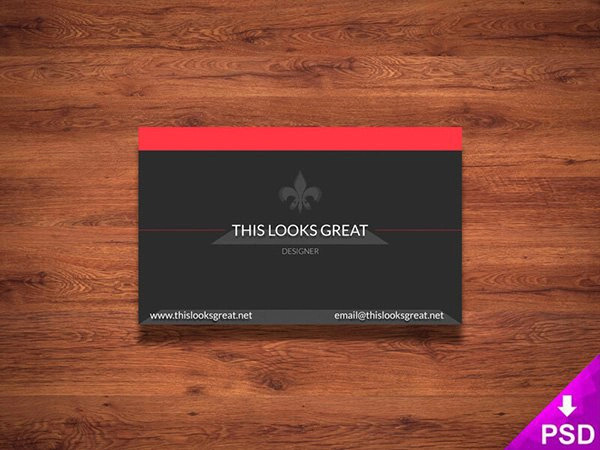 A nice and wonderful “2 Stacks Business Card Mock Up” psd to show others a live kind of demo of your work. This mock-up includes two scenes featuring two stacks of business cards and two vintage cameras with a perspective and top views. You can apply your design via the smart objects and change the color of the business cards to create the right combination. This is a multiple stacked psd business card mockup showcase to let you showcase different business card designs with ease. 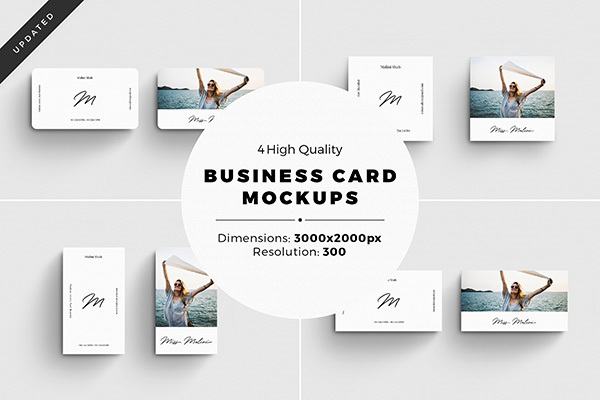 A very elegant perspective business card mockup with realistic focus and non-focus variations. The PSD business card can be used to showcase your brand identity business card in a kind of this beautiful setting. Drag and drop your front and back business card graphics in the smart-layers. The card contains front and back options, so you can showcase your own business card or a card that you are designing for your client in a realistic environment. Psd business card mockup with a new layout design. Easily display your business card project and change the colors according to your needs. 2 absolutely free Hi-res, customizable, easy to use and really cool looking business card mockups. Photorealistic business card mock-up PSD files. Card’s design and scene’s background can be easily changed via smart object in seconds. Great for presenting your business card designs and any print design in 8,5×5,5 cm. All scenes in 3500 px & 300 dpi. A simple bundle of 3 individual mockups of vertical business cards. A photorealistic stack business card mock-up that allows you to showcase your design in a simple yet stylish way. Great isometric PSD business card mockup, best to showcase your minimalistic business card or any other type of design. Set of falling business cards mockup. These are all made in Photoshop and can be edited in Photoshop. 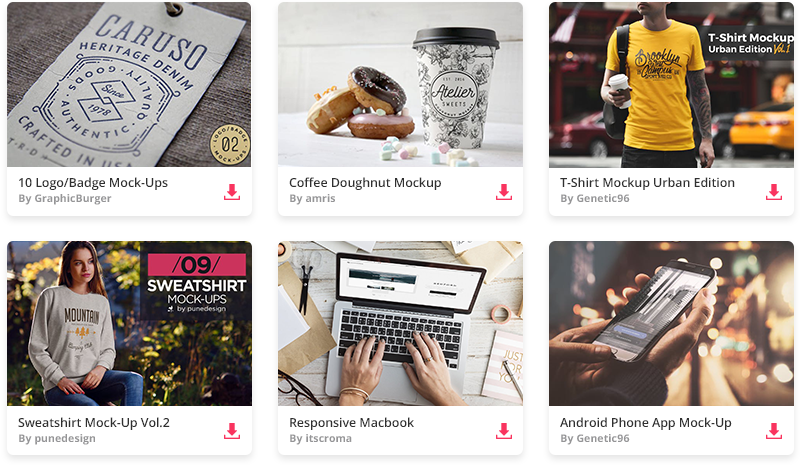 Showcase your design projects with this beautiful collection of business cards and tablet mock-ups. You can now convert your 2D business card design into 3D with just one click. This template is in high quality and free to use. Use this PSD mockup for presentation your business card design.Flying style,great for any type of design. Just add your project via smart layers,and you are ready for showcase. This freebie is a business card mockup with a unique design concept. You can add your own details such as company name, logo and address with just a few clicks. A photorealistic PSD mockup Business card. Real easy to edit. Use the smart layers to place your design. This item consist of 2 different styles business card mockups. You can use it for personal or comercial purposes. 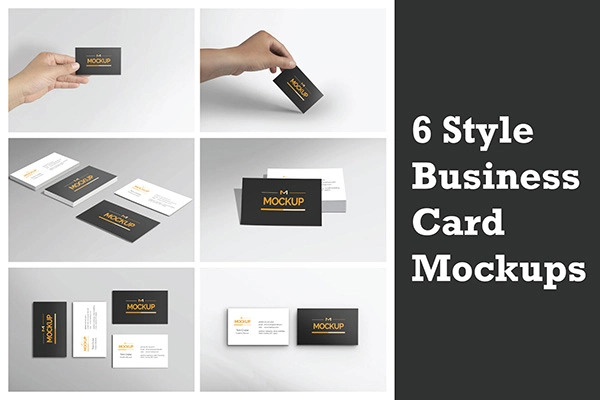 A business card mockup to download for free. You can use this for your personal projects as well as commercial ones. Set of 6 totally free to mock up a more colorful presentation to the client. Include a high resolution of 300 dpi, 2500 x 1875 px, with further layers intelligent smart filter blur. This Business cards mockup is 100% Original and you are free to use it on anything you want. 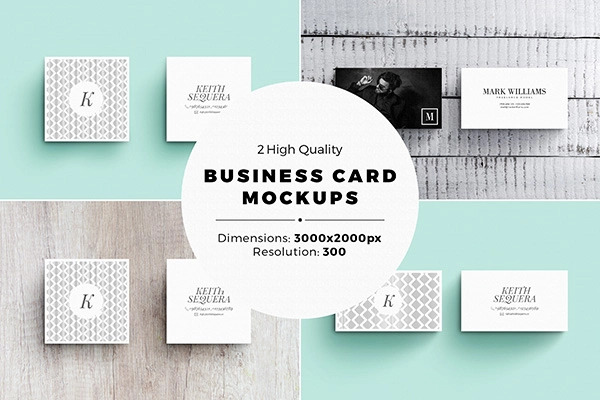 Amazing business card presentation mockup template from Itembridge Creative. Create your presentation in seconds. 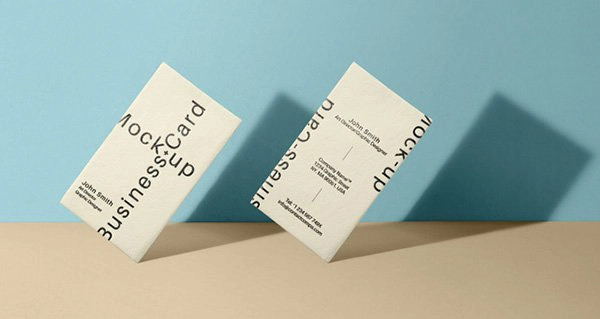 An elegant business card mock-up ideal to showcase vertical designs. The PSD file includes smart layers to minimize your work. The credit for this great freebie goes to Jose Polanco. This is the light themed psd business card mock-up template with its elegant cardboard box. A new embossed business card mock-up. This one was conceived for dark themed designs and it includes smart layers to allow you to create a flawless presentations in just moments. Business cards on a wooden cutting board. Included 2 vintage effects. This mock up uses smart object so you can add your design quickly. This nice mockup made by Silviu Stefu can prove very useful if you need a business card and don’t have enough time on your hands to make one by yourself or simply don’t have the skill to. Recycled psd business card mock-up template with two new distinct views. Easily place any designs with the use of smart layers. 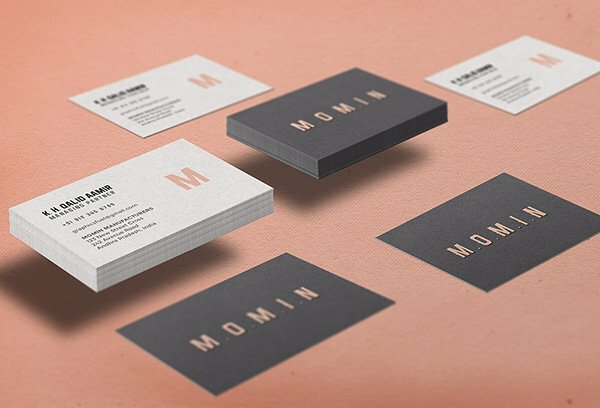 A Business Card Mock-up perfect for presenting your work in style. It uses smarts objects to make it easy to place your designs. A very photo realistic mock-up, just replace images with your designs using “Smart Objects”, and enjoy the result!